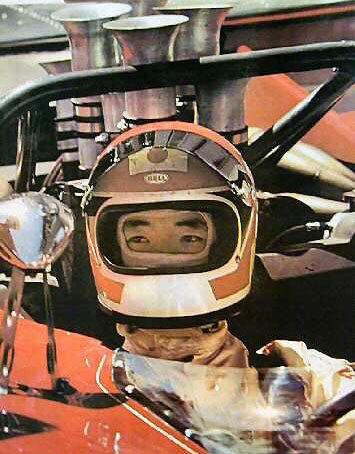 Hiroshi Kazato, (born March 13, 1949, Fukushima Prefecture, Japan; died June 2, 1974) was a Japanese racecar driver. 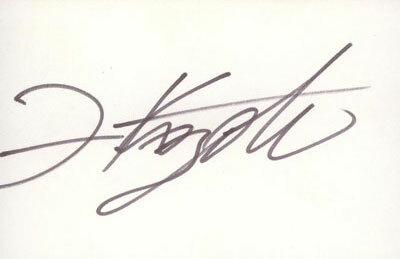 He participated at Formula Two European seasons 1972 and 1973, scoring 7 championship points. 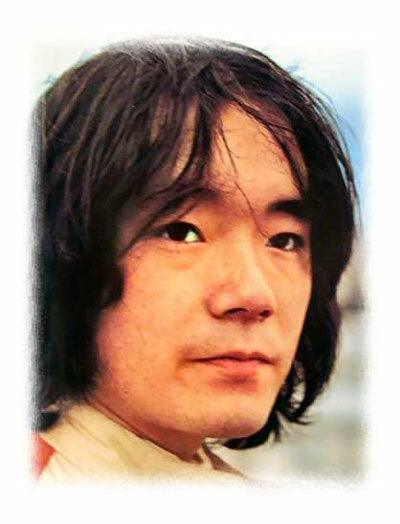 He died at only 25 years old at Fuji Speedway, during a race. After this incident, the circuit was modified in 1975, cancelling the first fastest turn. 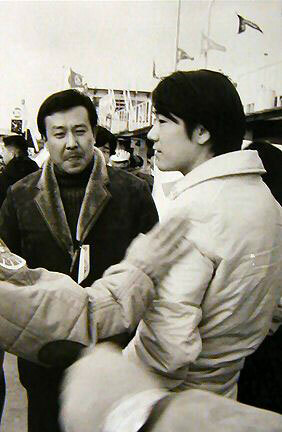 LEFT: TAKI and HIROSHI KAZATO. 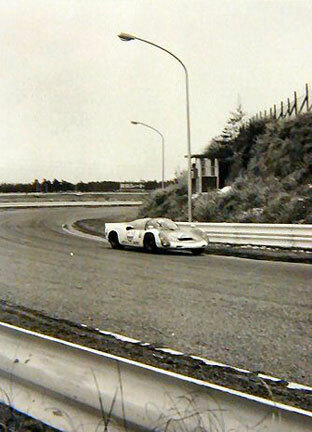 RIGHT: HIROSHI KAZATO and his Porsche 910 during the Suzuka 300 kms race. Originally driven by Hiroshi Kazato. 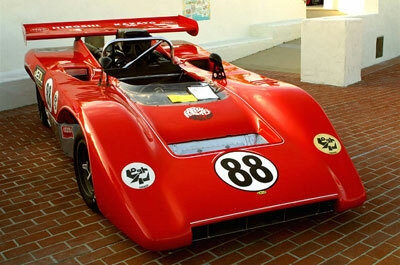 The car ran 9 Can-Am events in the US in 1971.